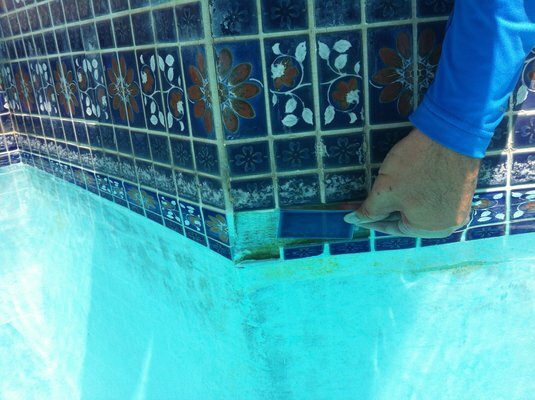 Pool Cleaning Services Scottsdale | Precision Aquatics, Inc. 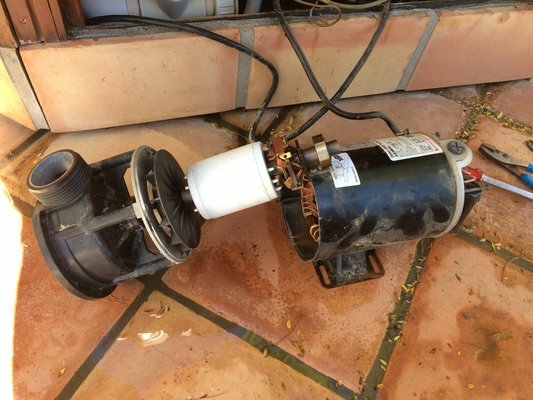 Precision Aquatics is the premier leader in pool service, maintenance and repairs in the Northeast Valley. 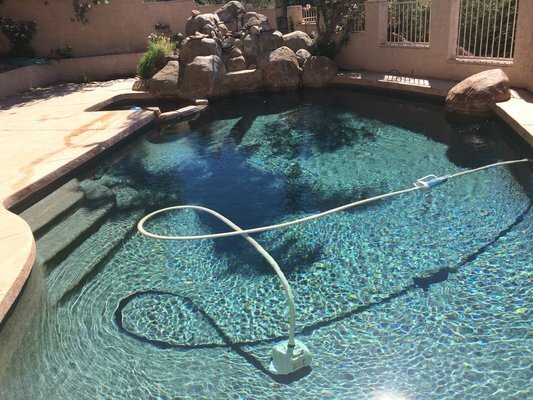 We have been in the pool business locally for over 12 years and are familiar with the unique challenges and requirements of maintaining a pool here in the Valley. We understand that your pool is an investment in your home and we strive to provide you the best service possible to keep your pool looking its best. We take great pride in being your one stop shop for all your pool needs and anything pool related. Our customer's satisfaction is our top priority and we are driven to provide quality and professional results for each of our customers at a reasonable price.